Our outreach education programme is designed to nurture the inquisitive mind, to invite questioning and self exploration through drama, dance and music. Through story telling performances and workshops we promote an ‘I can do it’ attitude and become actively engaged with learning. To have a positive impact on young people’s wellbeing, boost confidence, build resilience and develop communication and collaboration skills. Exploring topical environmental issues and promoting positive health and well being educational. We aspire to deliver subjects in a creative age-appropriate way that inspires children to then continue to explore the topics in more detail. Our aim is to remove the barriers from stage to audience by actively engaging our audiences though our stories as they unfold, asking questions and welcoming them to call out and interactive with the characters on stage. 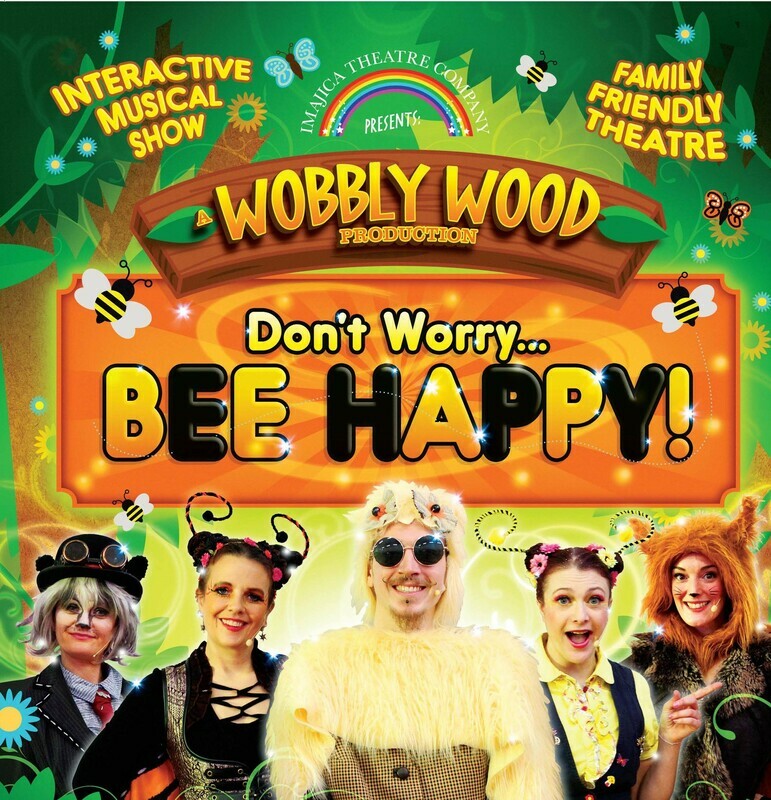 To ensure our productions are suitable for the younger and more sensitive viewers, in particular for those with additional sensory processing anxiety and additional educational and emotional needs. we use soft lighting, reduced sound levels and have a relaxed attitude to movement and sound during the performances. Our child-focused actors aim to engage with every child watching and our enthusiastic entertaining delivery transports children into a magical world where anything is possible. Through grant and sponsorship funded project work Imajica Theatre can reach out to all children regardless of personal circumstance. To find creative ways to deliver multi-sensory work to all young people, in safe and familiar environments. We provide new experiences to a younger audience, who may have found professional theatre, outside of their normal reach. Our Workshop Programme is designed to get children actively participating in the arts through a set of workshops connected to the production they have seen. The workshops are tailored and delivered to the age of children attending (Foundation/ Reception / Key stage 1 and 2) and include drama, dance and singing. Each production is filled with interactive friendly animals who share lots of positive practical solutions, showing us how to make a difference to the world we all share. ​We have beautiful hand painted set and props, designed with children’s imagination in mind, with lights, soft fabrics and textiles to enhance our multi -sensory performance. 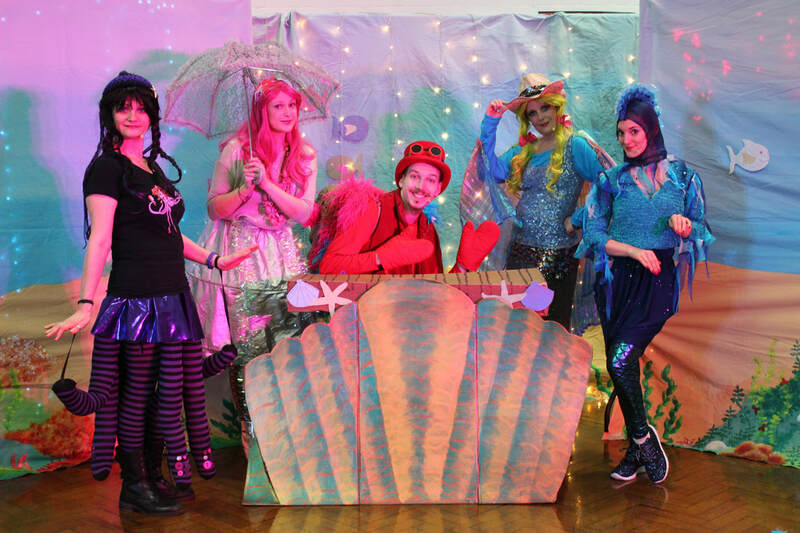 Using sound and lighting equipment to provide a full theatrical experience, beautiful original costuming and parodies of pop music designed to engage all children. Community Focused Actors The interactive stories take children on a journey into an imaginary world where anything is possible and dreams do come true. 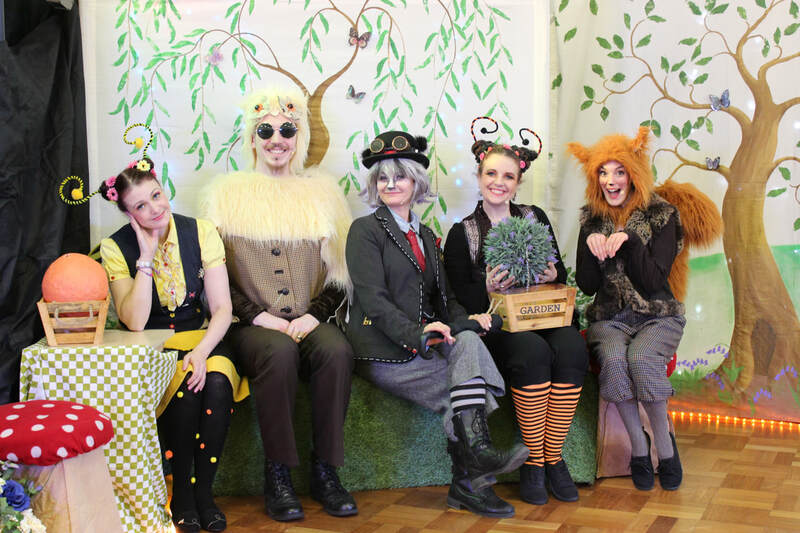 The cast specialise in engaging all children, the audience are soon calling out, tapping their feet and dancing along, totally engrossed in the story they are seeing unfold on stage. ​Our workshop days also include Child led activities where the children will work in groups to put on mini performances to share. These will give both ownership and confidence and promote the ‘I can do it to’ attitude.